Search engine optimization can be a foreign language to most people. That is why it is our goal to help you with your SEO needs. We have a track record of getting people on the front page of Google and would be glad to help you as well. Whether you a small business or a large corporation, we have packages to fit your digital marketing needs. We have helped several businesses rise in the ranks of the search engines. We were able to get Providien Medical to rank on the first page of Google for “medical device contract manufacturing” even though they do not have much content on the page that is being ranked. This is because we use white hat SEO strategies that enable websites to increase their rankings in the search engines so that they can get more qualified traffic. The search engines want credible websites to be optimized so that the people who are searching can find valuable content that is relevant to their query. Need SEO help when it comes to Google? No sweat. Check out our Case Studies page to see how we ranked three separate websites on the first page of Google. Do you want to be on the first page of the search engines? 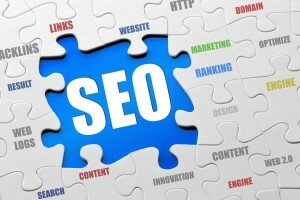 Need SEO help? Contact us today to schedule a free consultation.